Toronto, ON. 8:00 am-10:30 am. Do you wonder what other Canadian CIOs are thinking about and doing to address Mobile Security and Mobile Device Management? What challenges do they see? What issues are they struggling with? Join us on Tuesday, May 27th as we review the results of the most recent IDC survey of Canadian CIOs. Find out what other IT leaders are thinking and doing with this critical topic. Participate in an interactive discussion with your peers. 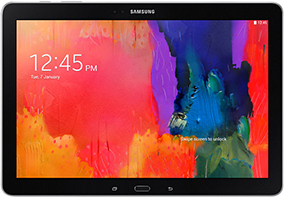 All attendees receive a complimentary Samsung Galaxy NotePRO 12.2!